When we launched KOOSHOO just over 2 years ago we had a vision for the blog. It would be a resource of all things that make us (and others) feel kooshoo (Kooshoo means feeling good). It was to be a place to find inspiring stories about business, life and community. It was meant to be a place to watch videos to learn new meditations and other life tools. It was to be a place to find new and inspiring music. Most of all, it was to become a forum where like minded individuals could come together for intelligent, open and uplifting discussions. Unfortunately, the blog platform that we launched with didn't allow for any of the above. We tried our best but simply couldn't make it work. The new Feel Good Daily, now living on it's own domain, www.TheKooshooDaily.com, is the blog we always wanted. In our old platform someone would write a thought-provoking comment on a post but we'd have no way of responding and letting them know that we'd responded. Conversations fell flat before they'd even started. With the new Feel Good Daily you can comment on a blog post or comment on someone else's comment. 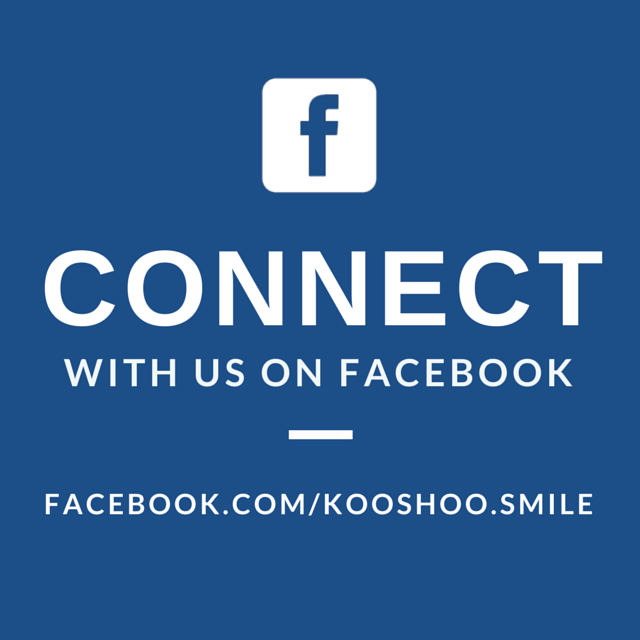 We have met so many inspiring, articulate and passionate people through KOOSHOO. Now we get to host conversations with those people for everyone to participate in. Start by saying hi at the bottom of this post! Last year we spent 5 months traveling through Asia Pacific shooting meditation videos at every stop of the journey. Our goal was to release 1 video a week - each with a different theme and location. We shot the videos but didn't release them for two reasons: our blog platform didn't properly support video and we had a baby - which kept us kinda busy! The new Feel Good Daily features a dedicated Video section that is home to those inspiring meditation videos (with many still to be posted) and fun how to wear videos (did you know all KOOSHOO products are designed to be worn several different ways?). That's only the beginning. Stay tuned as we collaborate with others around the world on our video series - creating a go-to resource for inspiring, empowering and uplifting content. Stories about life that uplift, inspire and provoke. Good reads already up on the blog in this category include "The Courage to Take the Path Less Traveled", "Paul Kalinithi's "Before I Go": A Gift to Those Still Here" and our "Mudra" series. 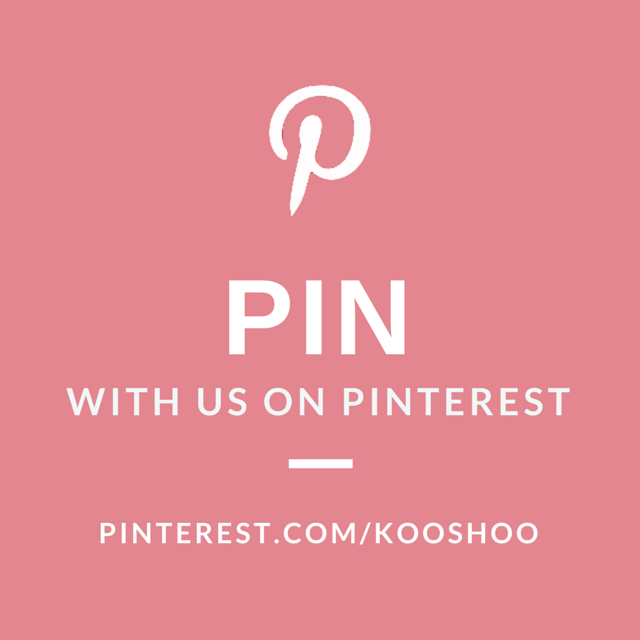 The inside scoop on all things KOOSHOO. 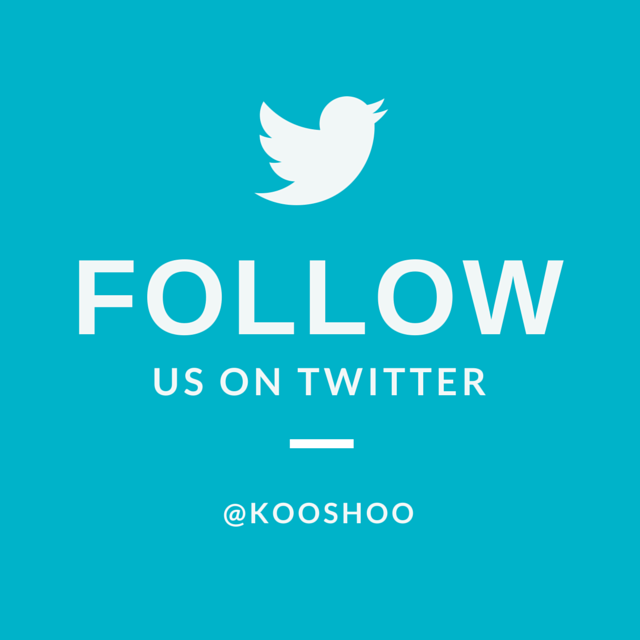 Here you'll find insider insight into new products that we're working on, updates on what's hot, the inside scoop on which celebrities are wearing KOOSHOO and first word on when your favorite product goes on Sale. Just as it takes a community to raise a child, it takes a community to raise a business. Here you'll find articles about all those in our community that make this business possible, including interviews with our Kindred Spirits, charity partner profiles, studio partner profiles and much more. We spent 2 years researching, then implementing, the most socially conscious business we could create. To us, business is a vehicle for doing good in our world. Countless entrepreneurs have reached out to us for help in starting their own ventures over the years. We love to help however we can. Our goal with this section is to share with others the lessons we've learnt along the way. By uplifting each other, we uplift everyone. 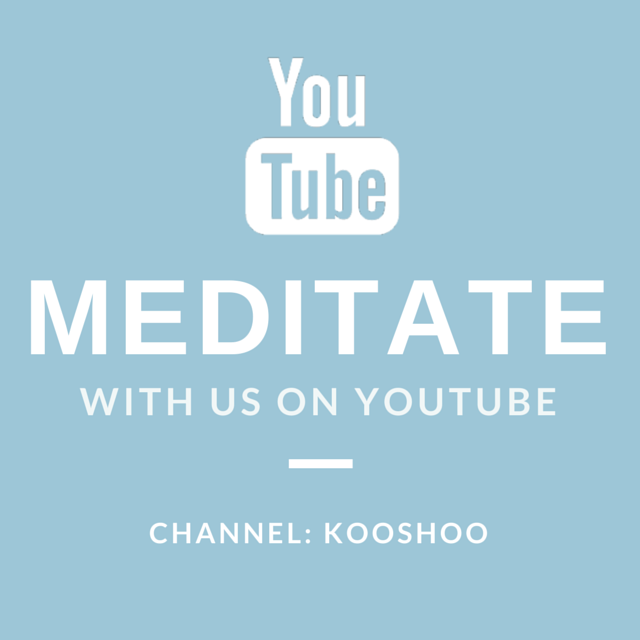 Rachel, KOOSHOO's co-founder, a gifted Kundalini Yoga Teacher, provides meditations for everything from heart health to prosperity to overall healing. Each meditation has been filmed in an inspiring location around the world. Stay tuned as this section will be growing week to week and will soon feature videos from other teachers as well. Every one of our sweat-wicking, non-slip headbands have been designed to be worn several different ways. Likewise, our super versatile Journey Shawls transform seamlessly into a dozen different outfits. To make things easy we've shot how to wear videos for most of the styling options. I say most because, truth is, we're constantly hearing from customers who've discovered new ways to wear our products that we hadn't ourselves thought up! 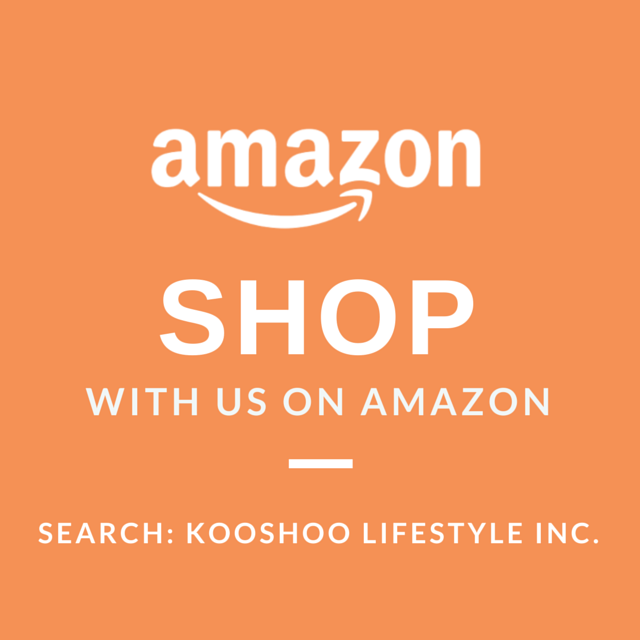 There are so many inspiring, uplifting, motivating people in the world also living a kooshoo lifestyle (kooshoo means feeling good, as a reminder). Our goal with our new Kindred Spirits program is to collaborate with those people - yoga teachers, athletes, role models, community leaders, etc. - to create a collective of like-minded souls uplifting others and each other. Check out the section, "meet" some inspiring people and perhaps even become a Kindred Spirit yourself. The Feel Good Daily is a space that will be constantly evolving. To make it the best resource out there for all things feeling good we'll need your help. Please share your two cents on the Articles and Videos through the comments section. Let's create dialogue that provokes (in a positive way), educates and enlightens. Please write to us to let us know what you love and what's missing. Is there a type of content you want to see more of? Let us know! Please tell your friends about The Feel Good Daily. We're two souls (3 when you count our 5 month old daughter) trying to make a positive difference in the world. Your help in getting the word out is so deeply valued. 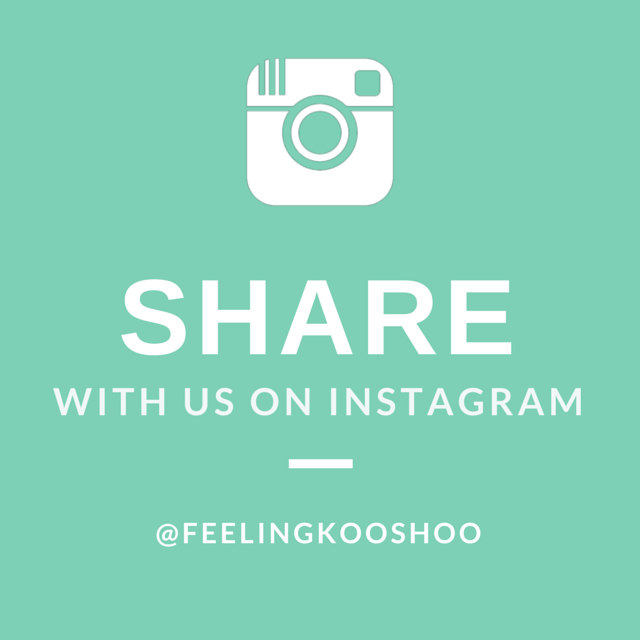 We even created a way for you to earn KOOSHOO Credit for sharing the news! Thanks for reading everyone. Enjoy that kooshoo feeling! Should KOOSHOO Make Baby Tights?